PLEASE NOTE: WE ARE NOT A HOSPITAL & DO NOT OFFER MEDICINE/TREATMENT. ​It started with one man, now it's a mission. 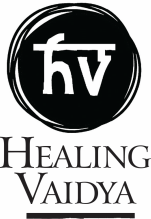 Healing Vaidya Foundation was established in 2015 by founder, Amit Vaidya. 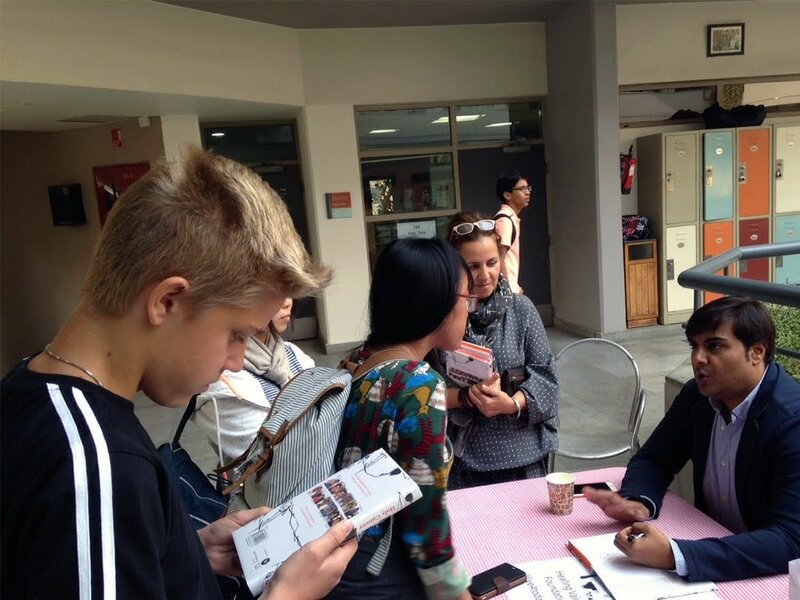 Not content with the level of patient care and support available in India coupled with his incredible life experiences, Amit decided the best way to advocate for his peers was to provide an educational platform focused on inspiring individuals to be in the driver's seat of their own medical lives. Having come from the media world, Amit also understood the importance of sharing his personal journey with others to prove this very point. What resulted was the bestseller, Holy Cancer: How A Cow Saved My Life. The memoir, co-published by Aditya Prakashan was an instant hit, garnering critical acclaim and a solid following. Amit ensured that his journey would not be dissected for political gains or as an endorsement of any particular treatment. With all the proceeds from the sales of the book being marked for Healing Vaidya Foundation, the NGO has managed to establish itself as an independently funded entity without special interests or corporate ties binding what it has to say or who it must endorse. Thanks to to the book's success, Healing Vaidya Foundation is now underway with numerous other projects all focused on this same mission - to ensure WE ARE EMPOWERERS.